Club all-rounder Hemant Verma today complained that the website hadn't been updated for nearly 3 months. Consider this an update Hemant! Catchup time... Congratulations to all our winners at the MCC Awards Night Dinner Dance, with 1st XI honours going to James Allen (bowling), Hemant Verma (batting) and Dave Dale (Captain's Award). 2nd XI honours. 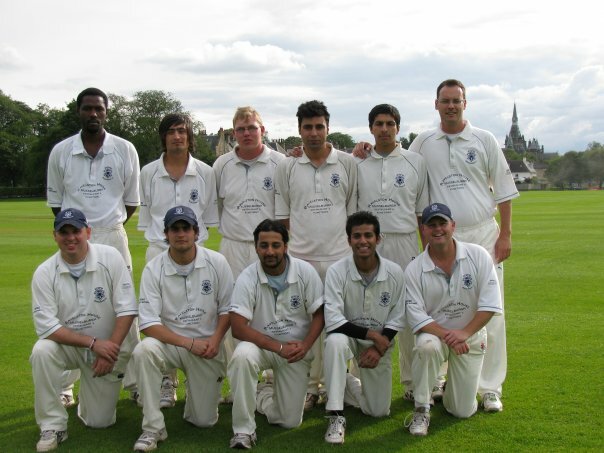 Further glory rained down on Musselburgh as Chris Turnbull picked up the Division 8 Championship Trophy at the ESCA dinner, with Raja Tufail picking up more silverware with an award from ESCA for 'Outstanding Achievement by a Junior' during the 2006 season. 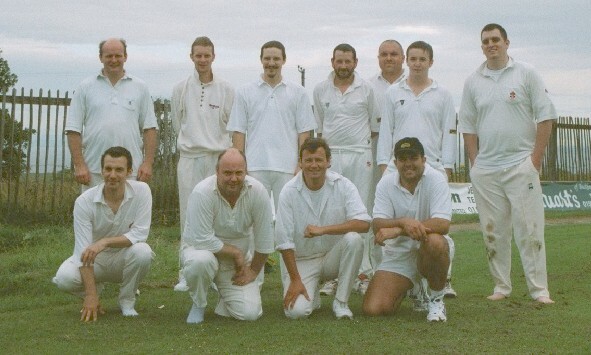 With ESCA operating '2 up, 2 down' the 1st XI will be in Division 5 next year, and the 2nd XI in Division 7. Let's hope we can both be pushing for top-5 finishes in 2007, as POTENTIALLY up to 4 TEAMS could be relegated (dependant on SNCL relegations)! Good to see strong attendances at nets in recent weeks, welcome to Saj Ahmed and Mark Anderson who join us from Manchester and Dumfries respectively. A rather lively debate has started on the MCC discussion Forums over team selection for next season (! ), register and join the debate! With the new additions to our playing pool (and the rapidly-improving junior section) it is likely (depending on ground availability) that we will be looking to operate a 3rd XI in 2007 - ESCA gave permission this year for Largo to enter a 3rd team that will play their home games mainly on Sundays, so this may offer a solution to the ground situation. In order for this happen we will still need to recruit, so if you know of anyone who'd like to join us bring them along to nets.